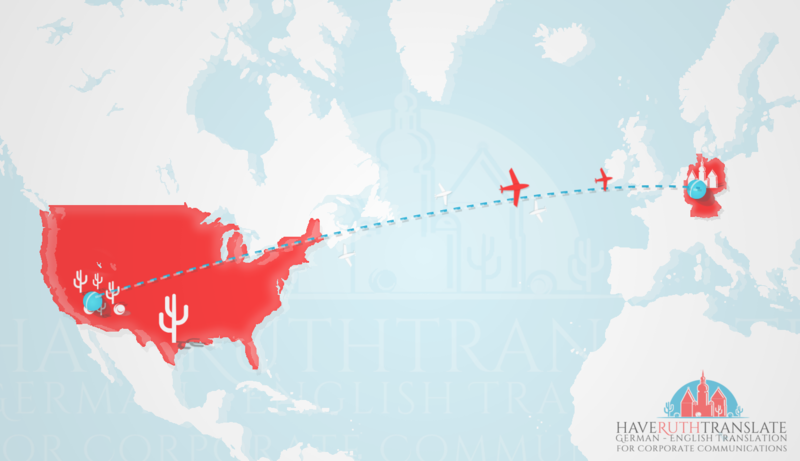 uth's family heritage stems from northern Germany, Greifswald to be exact. 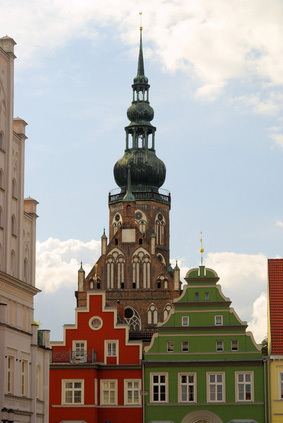 Our logo reflects that heritage with the St. Nicholas Cathedral (Dom St. Nikolai) pictured in the middle with renditions of the two other major churches to each side. 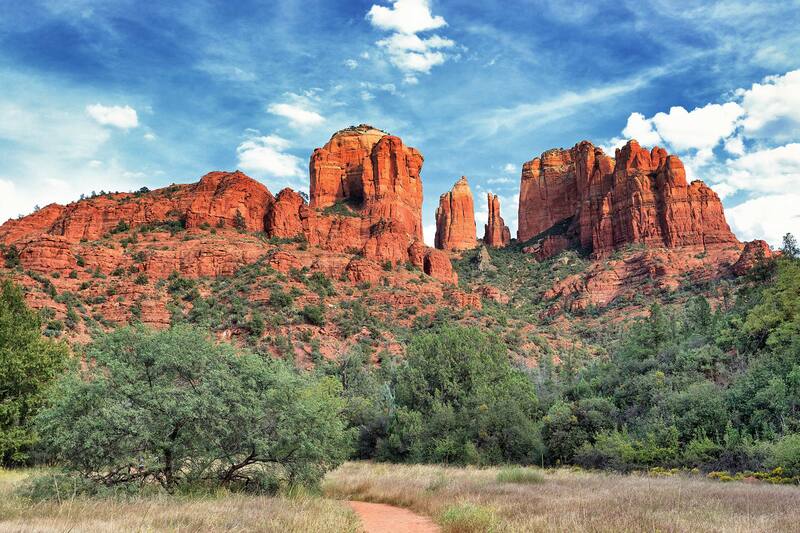 Today, Ruth is living in the Southwest of the USA, in the state of Arizona. The logo has brought a few cacti and tumbleweeds into this German town, the Saguaro cactus so typical of southern Arizona! 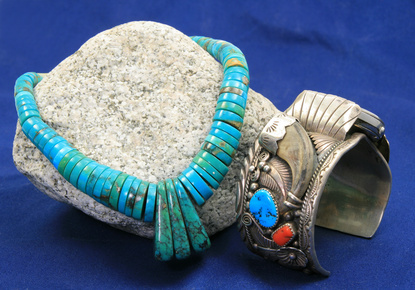 Also the colors reflect those Native American colors of turquoise and coral from their fantastic jewelry found in Arizona and the Southwest.